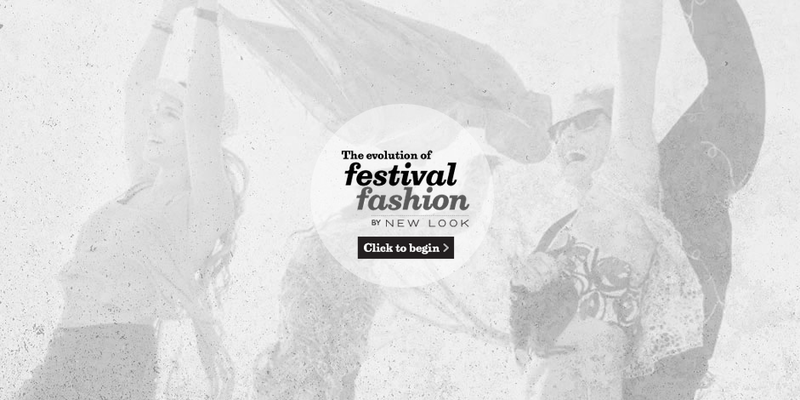 Recently I received a great opportunity to take a look at the Festival Fashion Timeline by New Look showing how fashion has evolved over time. I found it really interesting because fashion is always changing and repeating itself, I remember the good old days where I would trot round in my dungarees and jelly shoes as a child, and here I am, 16 years old with a pair of dungarees in my wardrobe and jelly shoes on my wishlist! Although, the whole neon trend was my favourite. I remember having to create a girlband for my English lesson, we had to model and we each wore neon beads, neon skirts, neon ankle warmer and more. (These photo’s are NEVER coming out #cringe). You can view the actual widget right HERE. 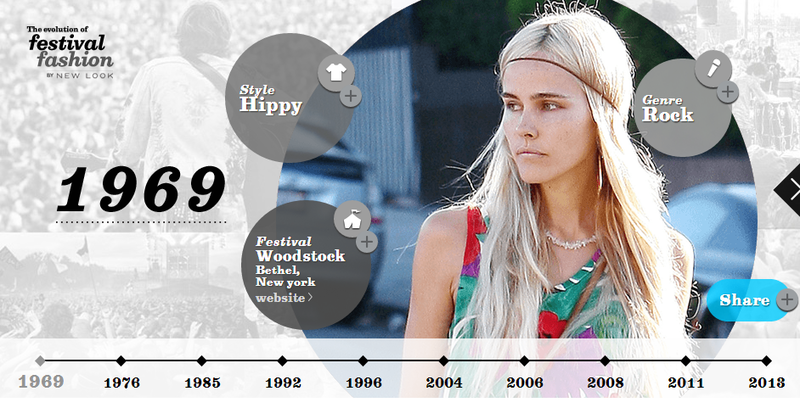 My favourites have got to be 1969 and 2013! What are yours?